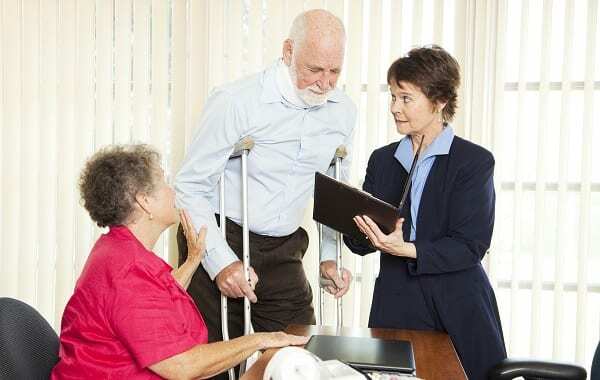 Attorney, Daniel J. Marco, has represented injured people for over 30 years. 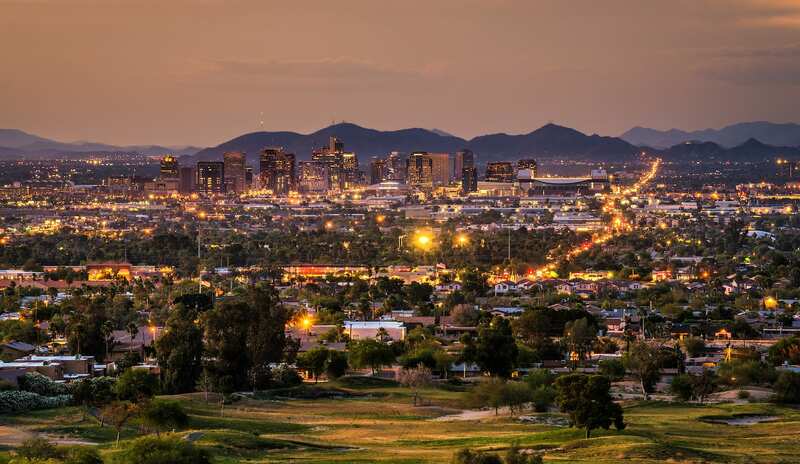 We are now representing people Valley wide with offices located in Gilbert, Phoenix, Mesa, Scottsdale, Tempe and Chandler, Arizona. Can't come to us? We will come to your home, hospital, nursing home or rehabilitation center. For over 30 years, Dan Marco has followed the advice of his father, "your clients are bringing to you the biggest problems in their lives. Treat every files as if it is your biggest problem as well." Dan brought these small town, rural Ohio values to Arizona to serve you well. Personable. Trustworthy. Aggressive. 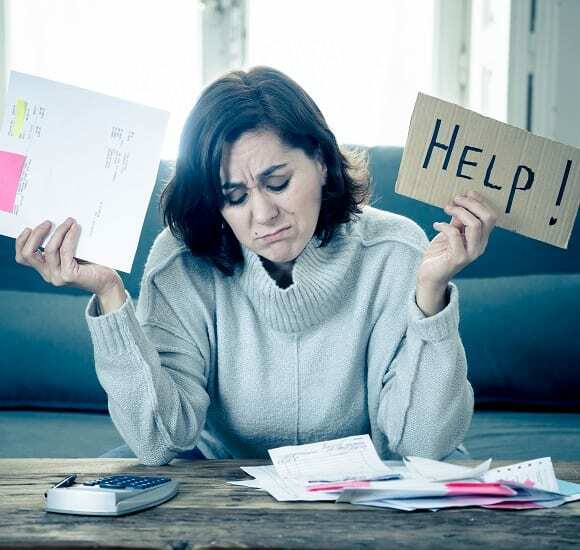 When you are injured you have enough to worry about - medical bills keep coming in the mail, doctor appointments and lost time at work. We understand and it is our goal to relieve you of as much stress as possible leaving you to worry about one thing -- getting better! We know that professional legal counsel and reliable representation isn’t easy to come by. _At The Law Offices of Daniel J. Marco, PLLC, we’re proud to offer extremely competitive rates for our legal expertise, which helps our clients receive the compensation they deserve. _We also honor many group and employer sponsored legal plans, such as, Hyatt Legal, ARAG, Workplace Options and CLC. "I was involved in a car accident and I hired Dan Marco on the recommendation from my brother. I was awarded a great settlement due to Dan's fantastic letter writing skills. He and his team are professional and kept me up to date along the process." 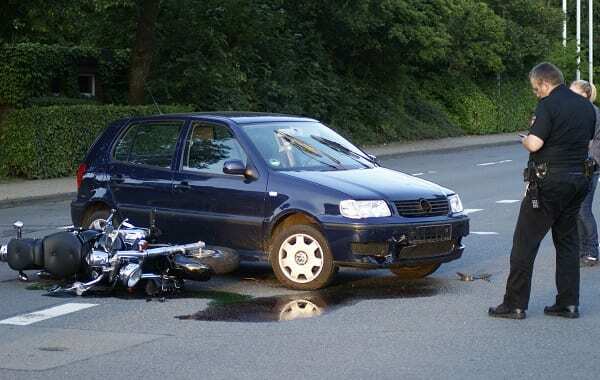 "Dan, Steve, and the rest of the team were instrumental in getting my settlement from a motorcycle accident resolved in a thorough, efficient manner. They were always extremely responsive to my questions and concerns and always went the extra mile. Dan let me be as involved as I wanted to be in the process and always kept me up to date. Because I had faith in how well he and his team were handling my case, I could focus on recovering from my injuries and eventually getting back to work and spending time with my family. And for this, I thank you." "Had a great experience working with Dan & Stephen after having a severely traumatic personal injury from being hit by a car. They worked through all of the paperwork and hassle of submitting a claim and fighting for the most money from the insurance company. They made the best out of a terrible situation. I highly recommend them!" If you believe someone is at fault for your personal injury or the injury of a loved one, we invite you to contact the experts at The Law Offices of Daniel J. Marco, PLLC, today!